Adult Swim's long-running comedy The Venture Bros. returns after nearly two years off air on August 5. Creator/voice actor Jackson Publick and actor James Urbaniak sat down with TV Guide Magazine's Senior Writer Damian Holbrook in our suite at San Diego Comic-Con to celebrate the occasion and reveal some Season 7 insight. Publick and Urbaniak answered an array of questions, from where in time the show picks back up to how much the cult favorite's fan base has grown. The show — which follows the adventures of Dean and Hank Venture, along with their not-so-sharp scientist father Dr. Venture (Urbaniak) and bodyguard Brock Samson —initially premiered in 2003 and has remained popular since. The writer and producer's 2009 pilot for an unproduced series, featuring offensive content, was recently unearthed. "It's like Porky's II: The Next Day, essentially," Urbaniak offers when asked about when the story picks up in in the new season. "That's why we don't put dates in anything anymore," Publick reveals. "In the lore of our show, maybe only about three-and-a-half years have gone by since the first season." And that's the advantage of an animated show like The Venture Bros. — characters don't have to age. But Urbaniak assures viewers that some growth has occurred. "[The brothers] are adapting to the real world in a way that Dr. Venture isn't so much a helicopter parent anymore — if he ever was." 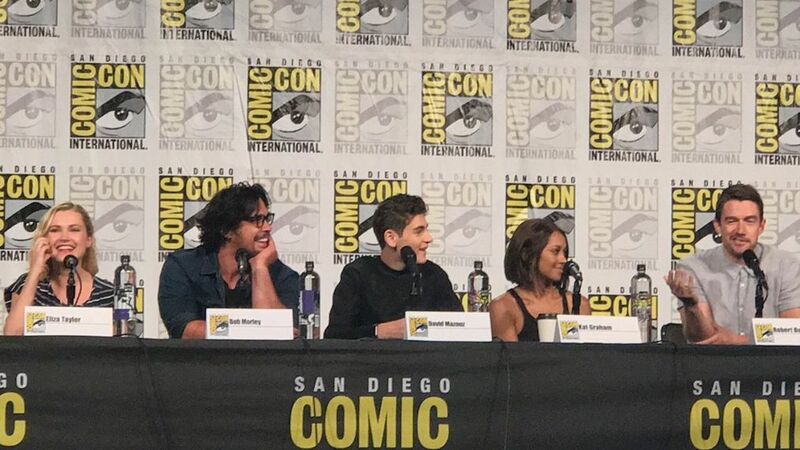 They go on to discuss more about their fans' patience over the years between seasons, additional Season 7 details, and more.